Rich and nourishing shaving cream for men looking for luxury in their daily routine in an exceptional treatment. It conditions the skin, nourishes and protects. 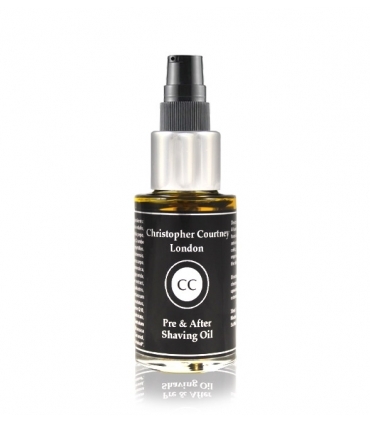 Offers perfect lubrication to ensure smooth shaving, free of irritations and minimize clogged hairs.